There's a Facebook page, an official website, and a movie with and introduction to the Bachelor himself. 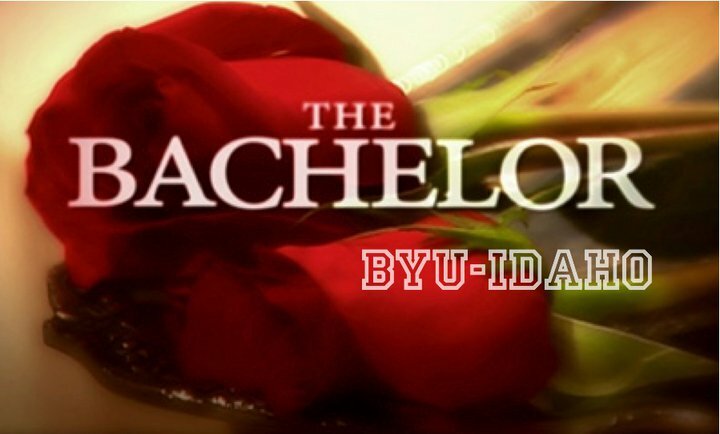 The opening line says, "BYU-Idaho, where students are always on the search for their eternal mate." The bachelor informs us that he, "Is blessed," then continues on, "no, really I am, like a lot. a lot." He tells us he loves his mom, and children, and a girls has to love God more than she loves him. This is no joke. 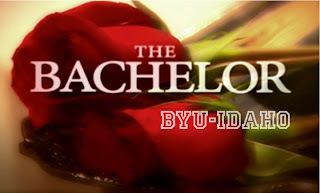 This is The Bachelor...BYU-I style. My guess is that they wont be offering "The Fantasy Suite" in this series. I always thought Mormon Housewives would fascinate people. Shall we spearhead it? Perhaps we could cast the women of Oakwood Drive.